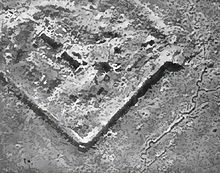 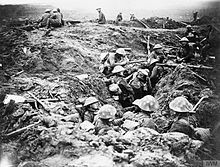 The big news of November, certainly for British troops, was the end of the Somme Offensive. 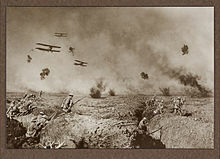 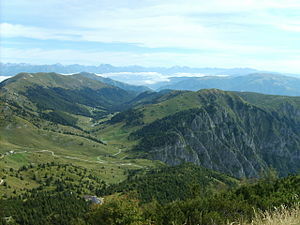 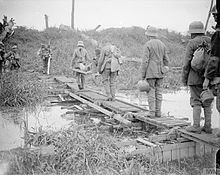 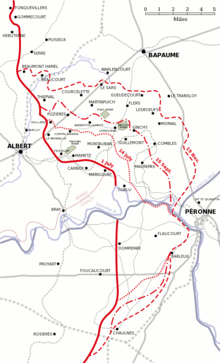 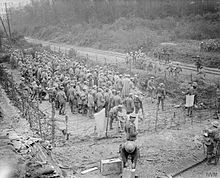 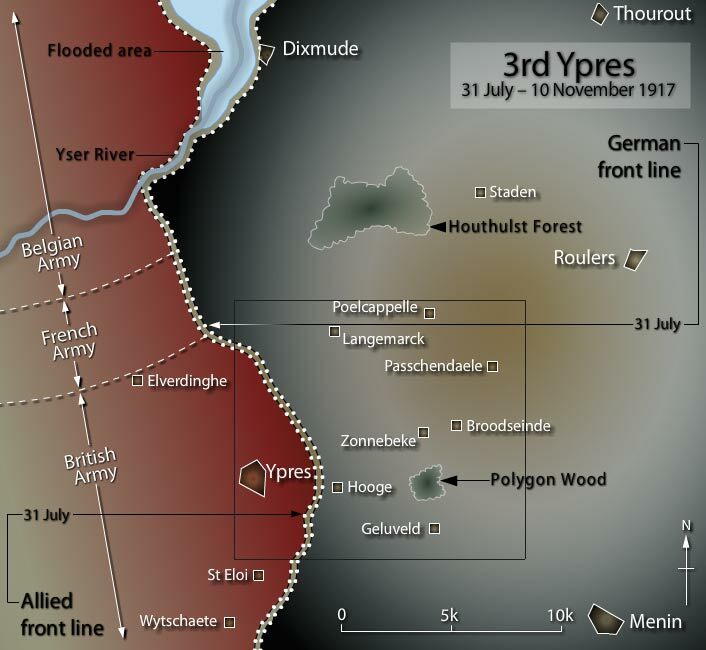 On 11 November the Battle of Ancre Heights, begun on 1 October, came to end, and two days later the Battle of Ancre began, supposedly to take advantage of German exhaustion from the previous fight. 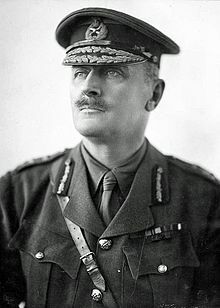 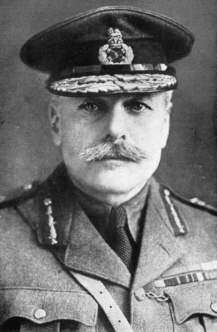 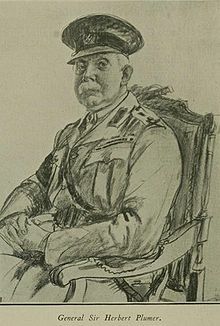 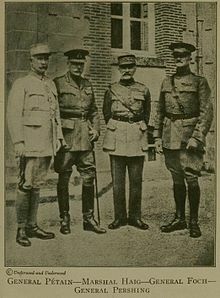 In fact Haig also wanted a success to counter criticism of the whole campaign and to improve the British position at an upcoming Allied conference. 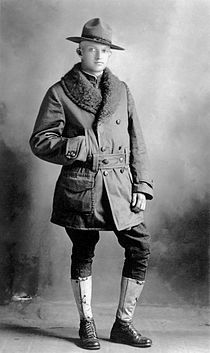 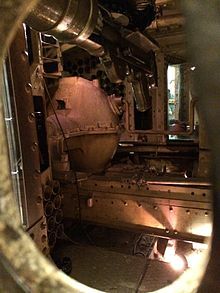 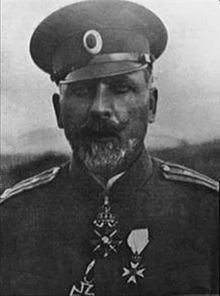 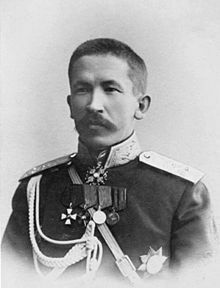 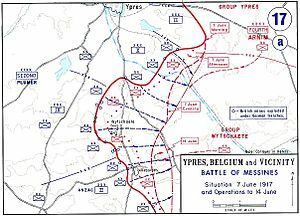 He was also under pressure to prevent German troops from being sent east, though it is hard to see how this small scale operation (12 British against 4 German divisions) could make any difference to the Russians and Romanians. 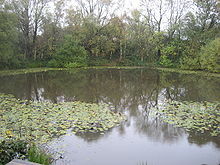 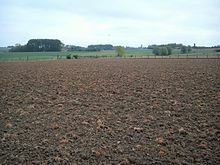 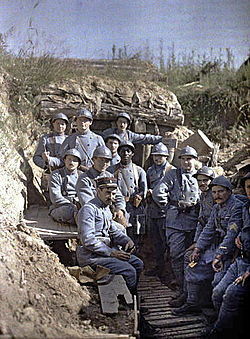 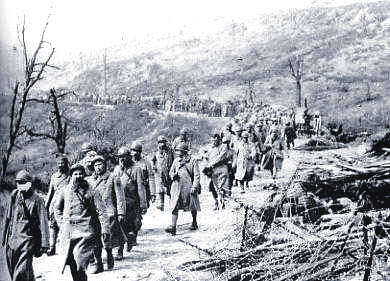 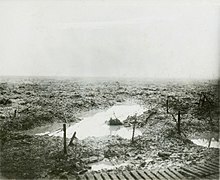 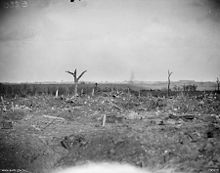 The Battle of Ancre came to an end on 18 November. 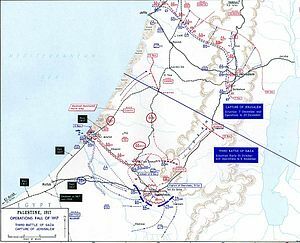 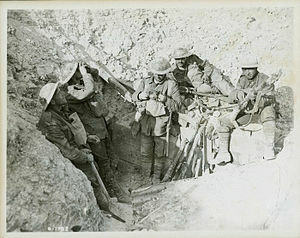 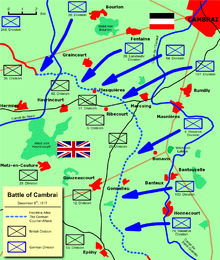 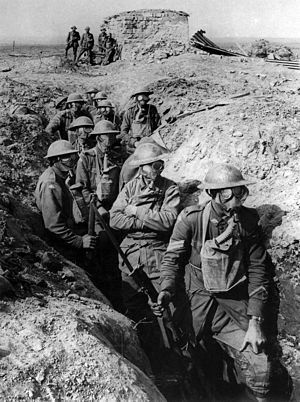 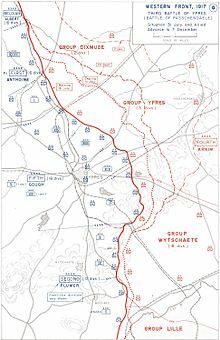 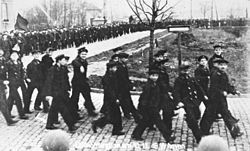 Five days of fighting had left the British with about 20,000 casualties and the Germans with some 45,000 (for the period 1-18 November), which was considered by some officers to be a victory. 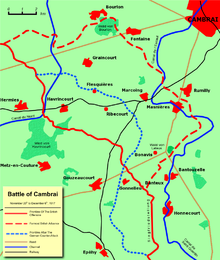 The troops involved in the fighting were apparently not polled on this question. 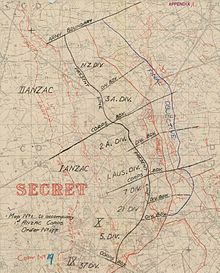 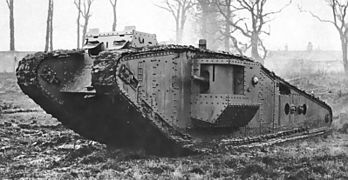 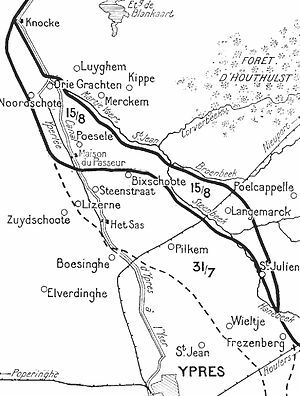 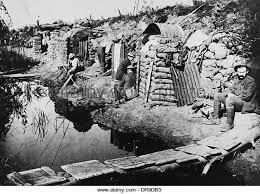 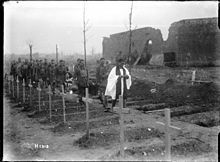 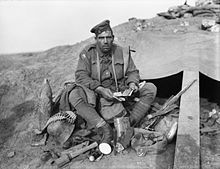 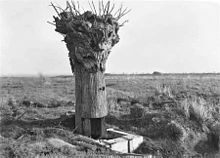 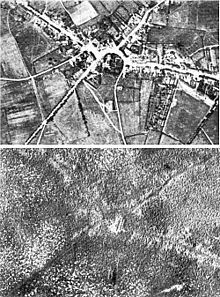 With the winter snows beginning Ancre became the last push of the Somme Offensive, which in four and a half months of combat had moved the front eastward some four miles.. 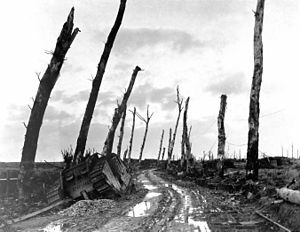 The cost for these gains was staggering. 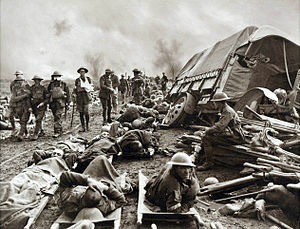 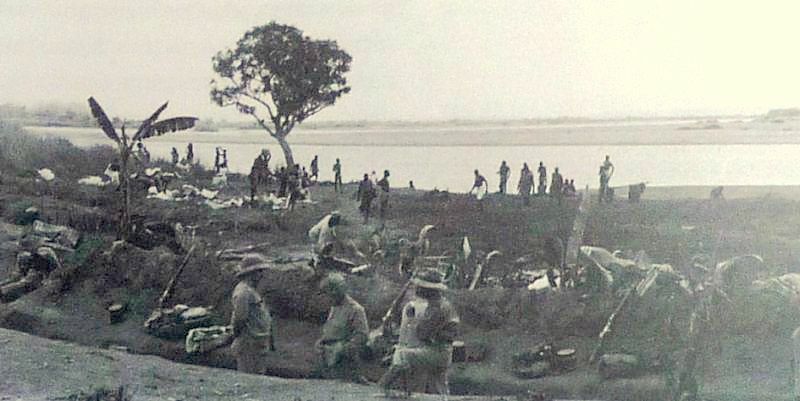 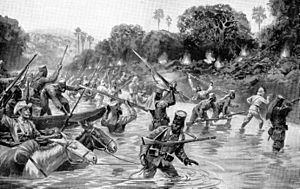 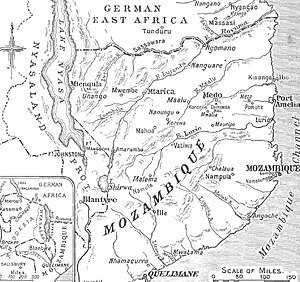 Figures are still being disputed a century later, but Commonwealth casualties were about 420,000, French around 200,000 and German losses anywhere from 450,000 to 550,000. 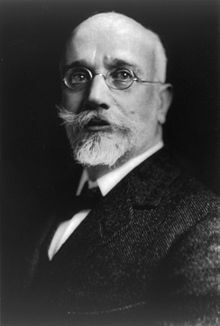 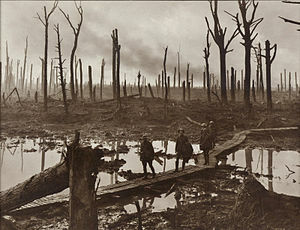 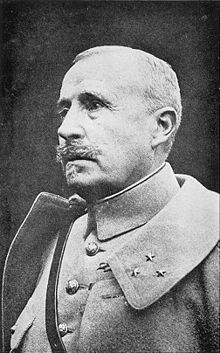 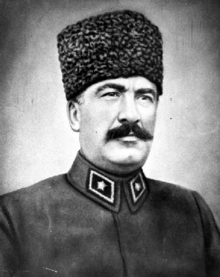 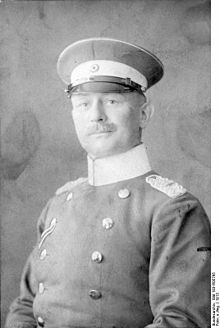 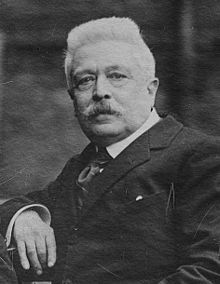 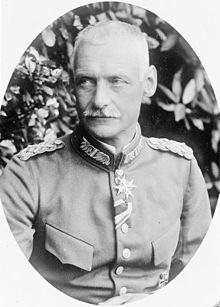 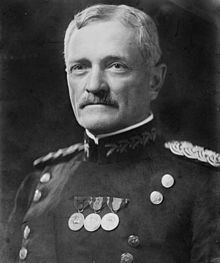 The traditional view has been that the Somme was an unmitigated disaster – German officer Friedrich Steinbrecher: “Somme, the whole history of the world cannot contain a more ghastly word” – but some argue that the Allies had no other strategic option in 1916 and needed to do something to relieve pressure on the Russians. 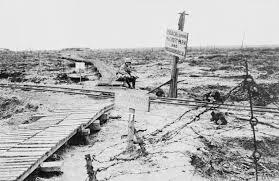 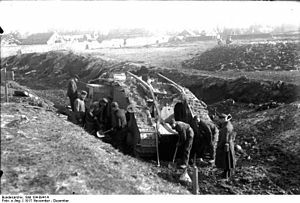 There is indeed evidence that the German army was seriously weakened and demoralized by the Somme, but it nevertheless still took another two years to collapse. 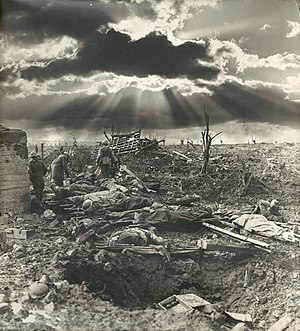 Meanwhile, the Italian version of the Somme went on. 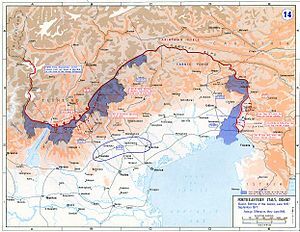 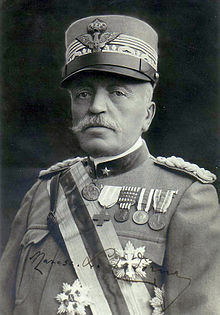 On 1 November General Cadorna launched the Ninth Battle of the Isonzo, attempting again to enlarge the Gorizia bridgehead with his exhausted troops. 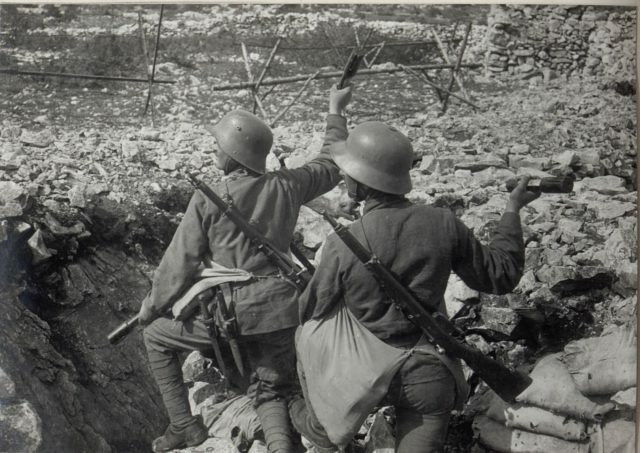 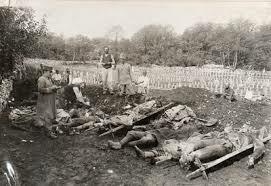 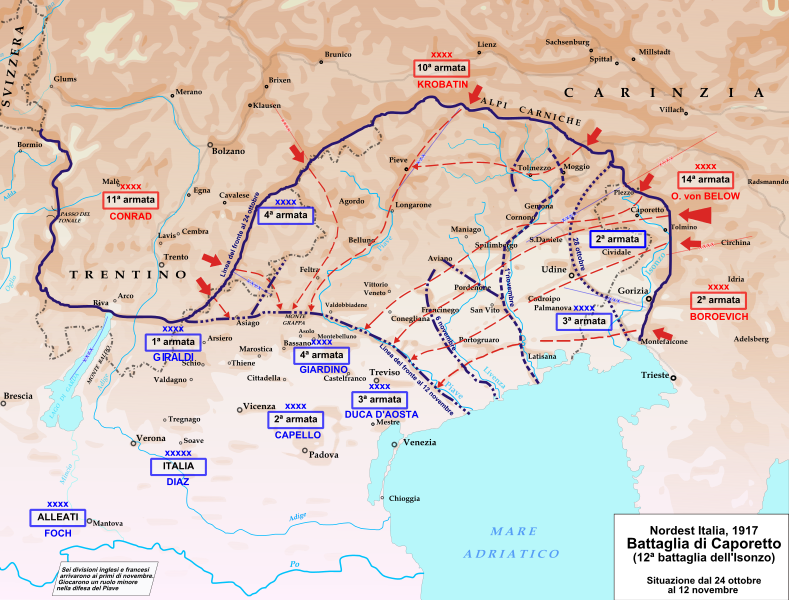 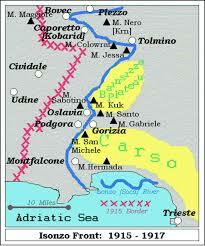 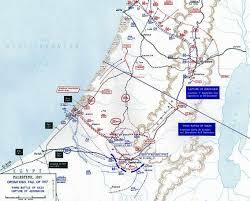 It ended on 4 November with minimal gains and 39,000 Italian and 33,000 Austrian casualties. 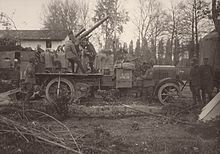 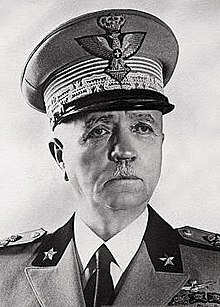 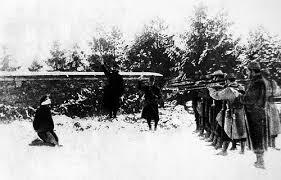 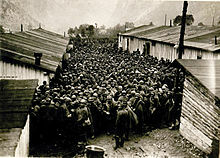 The Italians were suffering, but Austrian manpower problems were even greater, and German units were desperately needed. 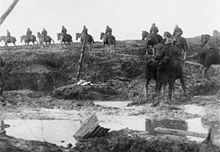 For the moment, however, the front shut down for the winter, to the delight of troops on both sides of the line, I expect. 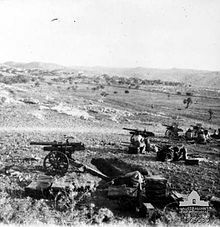 On the Macedonian Front the Allies were more successful. 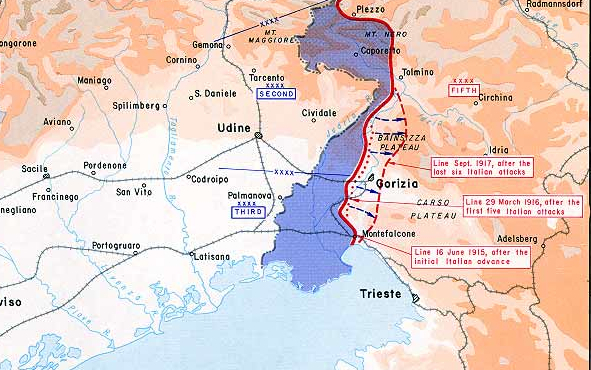 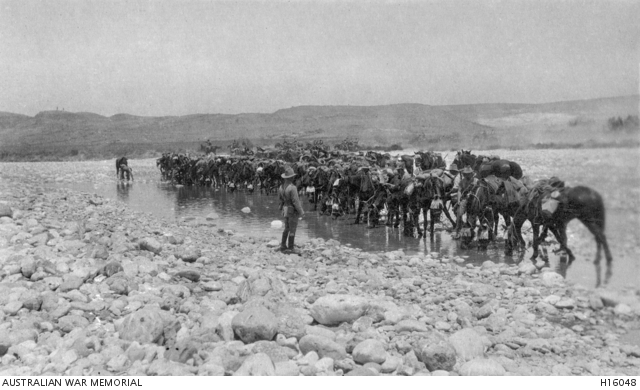 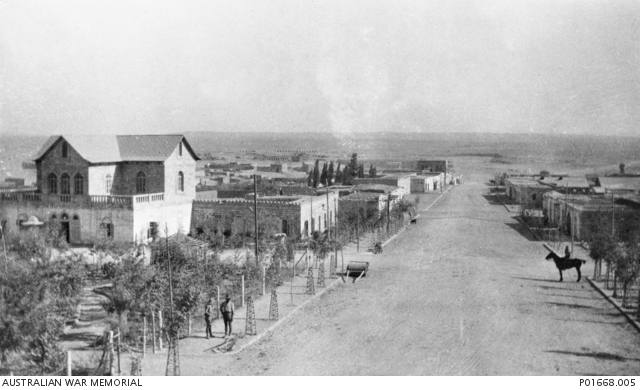 In response to the Bulgarian offensive into eastern Macedonia in August the Allies counterattacked in September and by November were into Serbia, capturing Monastir on the 19th. 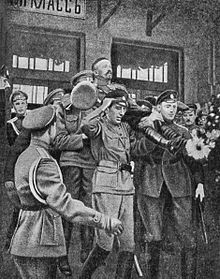 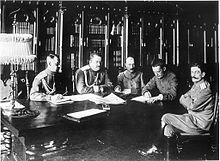 On the same day the Allies demanded that the Royalist government in Athens expel ministers of the Central Powers and turn over all war material. 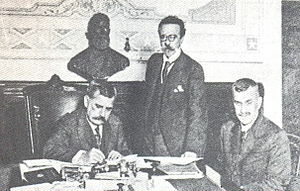 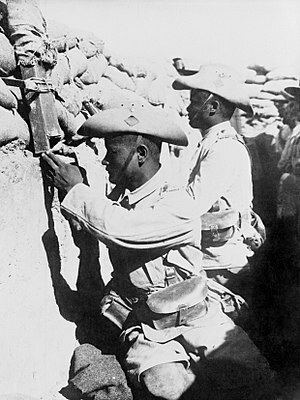 Athens refused, and on 23 November the Venizelos government in Salonika declared war on Germany and Bulgaria. 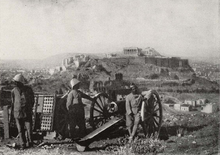 On 30 November Allied troops landed at the Piraeus, the port of Athens. 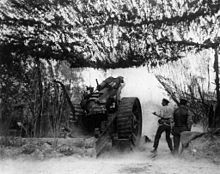 Greece was on the edge of civil war. 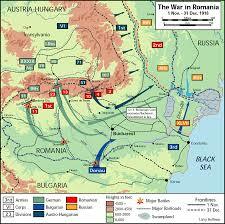 Romania, meanwhile, was in serious trouble. 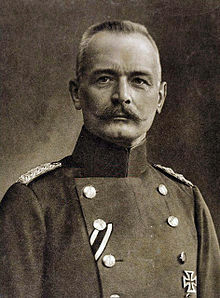 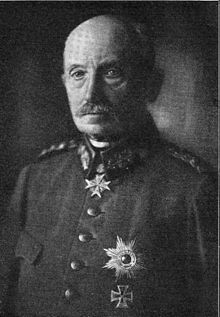 On 1 November the German Ninth Army under former Chief of Staff Erich von Falkenhayn moved southeast out of the southern Carpathians. 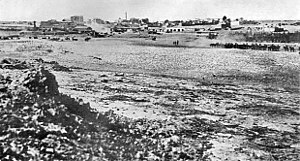 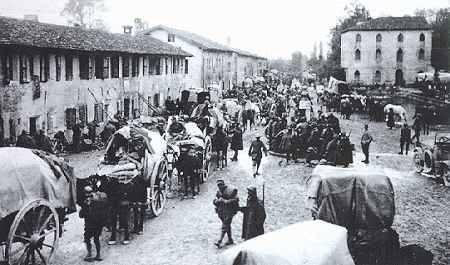 The exhausted Romanians could not resist the 80,000 troops and 30,000 horses, and German cavalry was in Craiova on 21 November, pushing the Romanians east towards Bucharest. 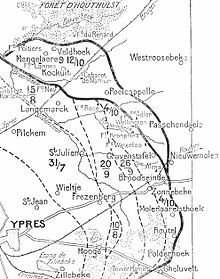 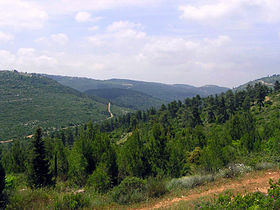 Another part of Falkenhayn’s army assaulted the Vulcan Pass on 10 November, and by the 26th they were in the Romanian plain. 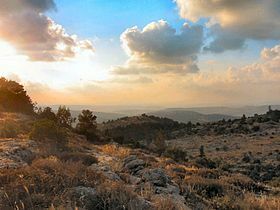 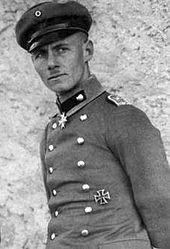 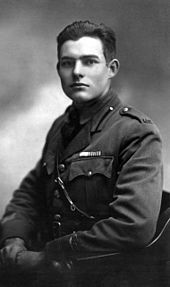 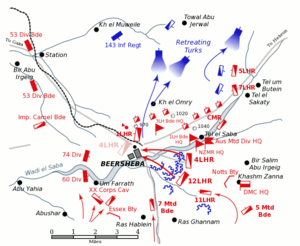 (An up and coming young officer participating in the Battle of Vulcan Pass was Erwin Rommel.) 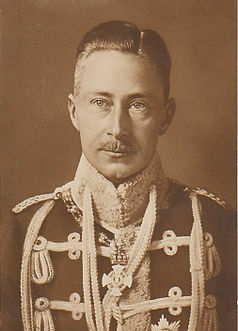 On 23 November Mackensen, having essentially finished with the Dobruja, sent troops north across the Danube towards Bucharest. 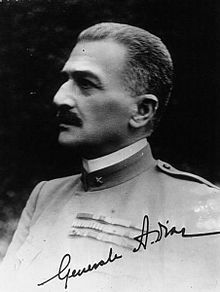 It did not look good for Romania. 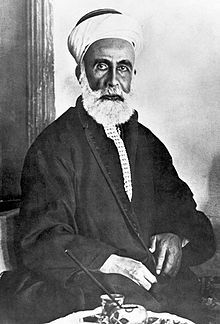 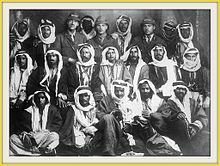 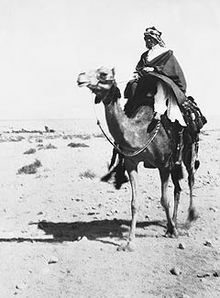 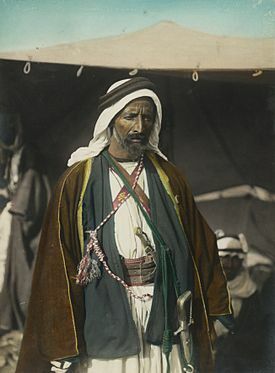 In miscellaneous news, on 4 November Sharif Hussein of Mecca was crowned King of the Arabs (the Saudis would have something to say about that), and on the 15th the British finally began moving across Sinai. 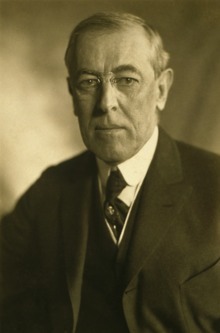 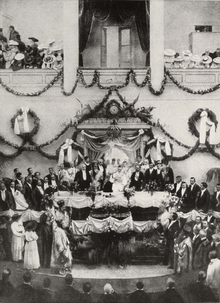 Germany and Austria proclaimed on 5 November the establishment of an independent Polish state, which I expect most Poles greeted with skepticism, and Woodrow Wilson was reelected President of the United States. 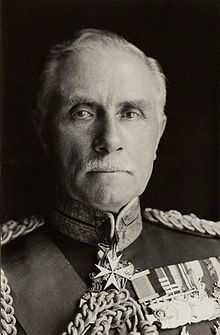 And Beatty replaced Jellicoe as the Commander-in-Chief of the Grand Fleet on 29 November. 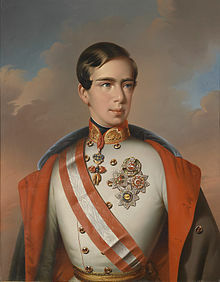 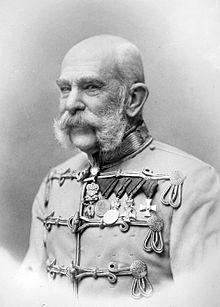 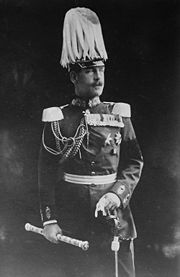 A more momentous event was the death from pneumonia on 21 November of Franz Joseph I, Emperor of Austria, King of Hungary and Croatia, King of Bohemia. 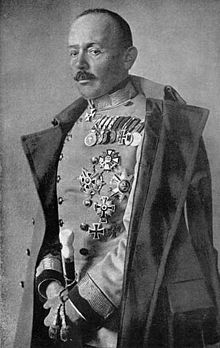 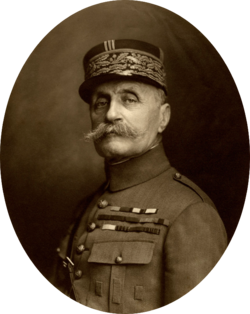 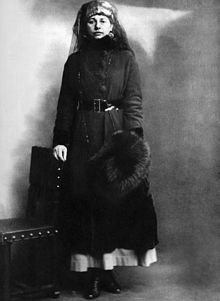 Politically and militarily the death of the 86 year old ruler meant little, especially inasmuch as the Austrian war effort was increasingly controlled by the Germans. 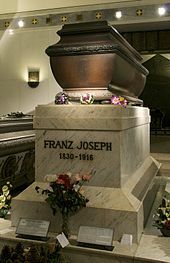 But Franz Joseph was nevertheless a monumental figure; he had ascended the throne in 1848 and at 68 years was the third longest reigning monarch in European history (Louis XIV of France 72 years; Johann II of Liechtenstein 71 years). 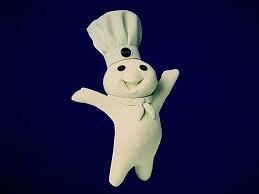 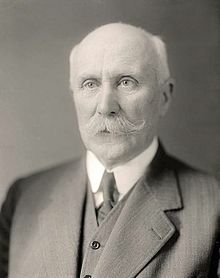 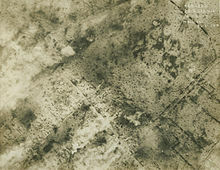 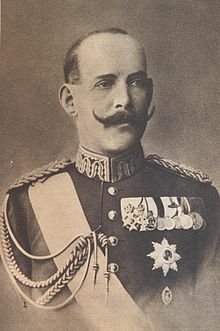 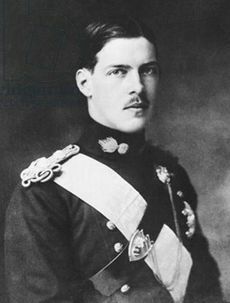 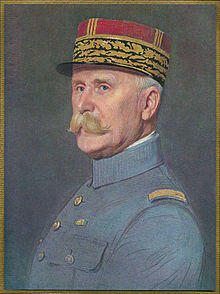 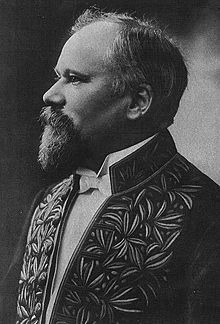 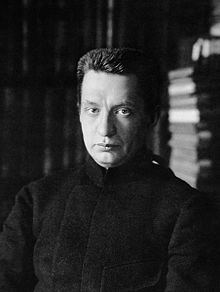 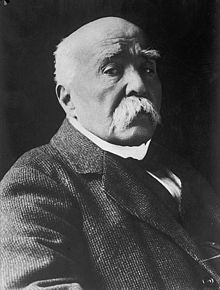 More than his fellow monarchs he symbolized the old Europe that, like his Empire, was being destroyed by the Great War.